Whether you want to kick off your 2018 resolution to read more, or you want to start writing reviews you may need some inspiration. 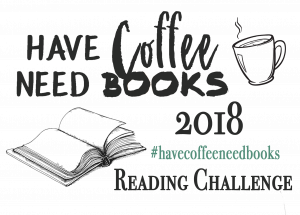 Here is the Have Coffee Need Books 2018 Reading Challenge to the rescue; let this guide help you find just the thing to scratch that reader’s itch. Here are fifty-two reading prompts to help you become more rounded in your interests. If you find something you like and would like to recommend it to others do so by using the #havecoffeeneedbooks on Twitter or Instagram. 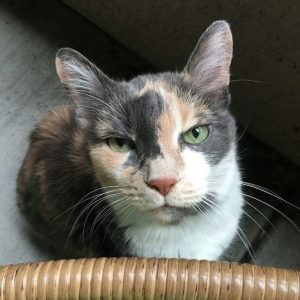 Good luck and happy reading. A biography of someone from the 18th century.